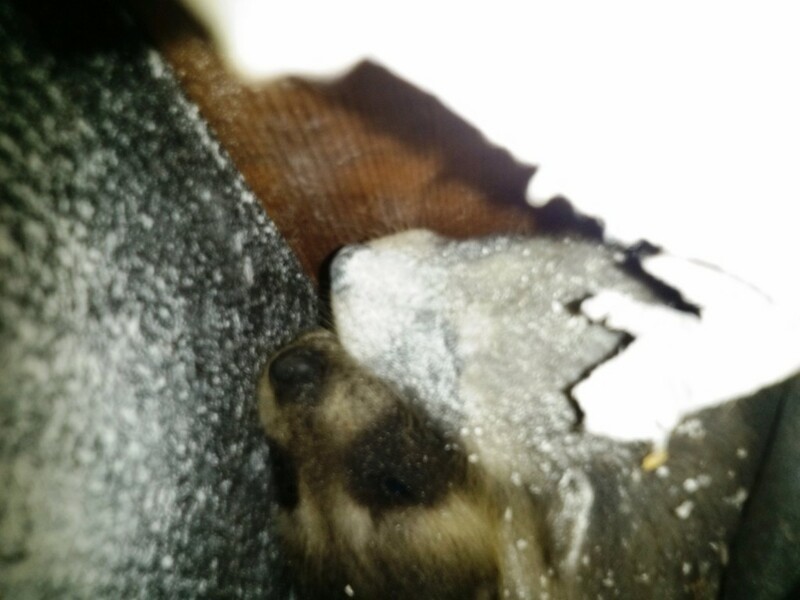 Baby raccoons in the attic of a Sapulpa, Oklahoma house. These were removed along with their mother, and taken to a rehabilitation group for care until release. 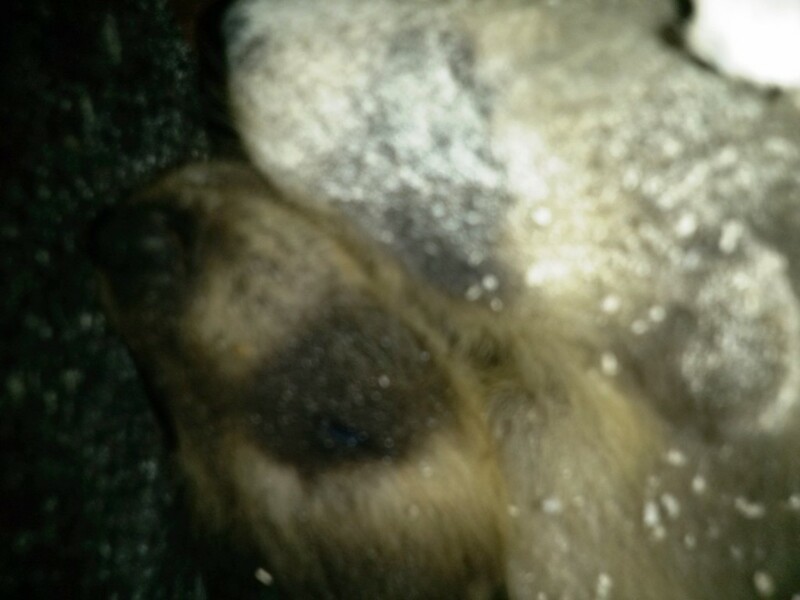 Baby raccoons in a Tulsa residential wall. We removed them without harm, and repaired all damages cause to the residence by the raccoons. Raccoons are arguably the most easily recognized wildlife species in North America, next to skunks. However … they can be mistaken, and often are. Raccoons cause damage or nuisance problems around houses and outbuildings when they seek to gain entrance to attics or chimneys or when they raid garbage in search of food. In many urban or suburban areas, raccoons are learning that uncapped chimneys make very adequate substitutes for more traditional hollow trees for use as denning sites, particularly in spring. In extreme cases, raccoons may tear off shingles or fascia boards in order to gain access to an attic or wall space. 1 of 2 Raccoon removed from the back yard of a Sand Springs, Oklahoma residence for loitering and defecating on the back porch, tables and chairs.